Quote: "My boyfriend would murder me if I told you them. I can tell you he says Ophelia sounds like a horror movie. I said it is a horror movie, it's Hamlet - but Fifi would be so cute! He also won't let me use Simon. Ophelia and Simon are the children I'll never have." Actress Lena Dunham on the baby names her boyfriend, fun. rocker Jack Antonoff, has banned. Fact: Erasure star Vince Clarke has recruited rocker Jack Antonoff to remix the British pop veteran's new single, Elevation, after working together on new music for the fun. member's debut album with his side project Bleachers, reports the New York Post. 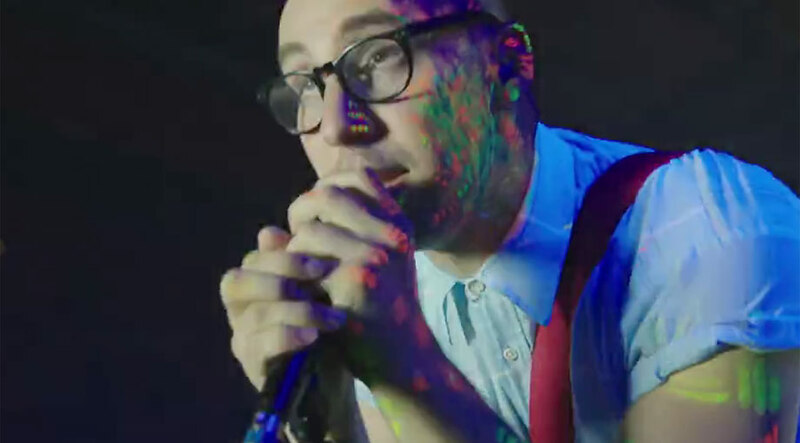 Clarke helped to produce a number of tracks on Bleachers' Strange Desire, including I Wanna Get Better. 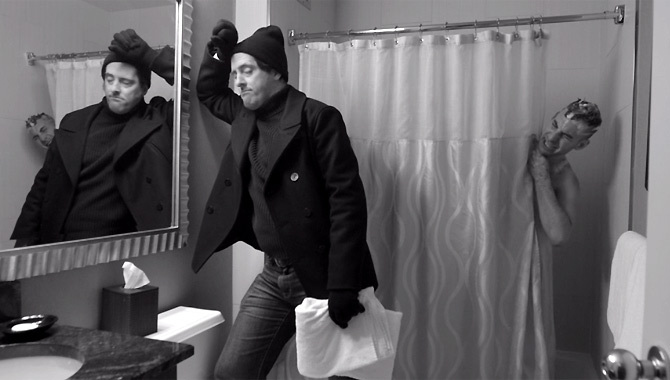 Quote: "I wipe down airplane seats, which is really annoying. I find ways to make it work. But if I shook someone's hand and then touched my tongue, my head would blow off." fun. 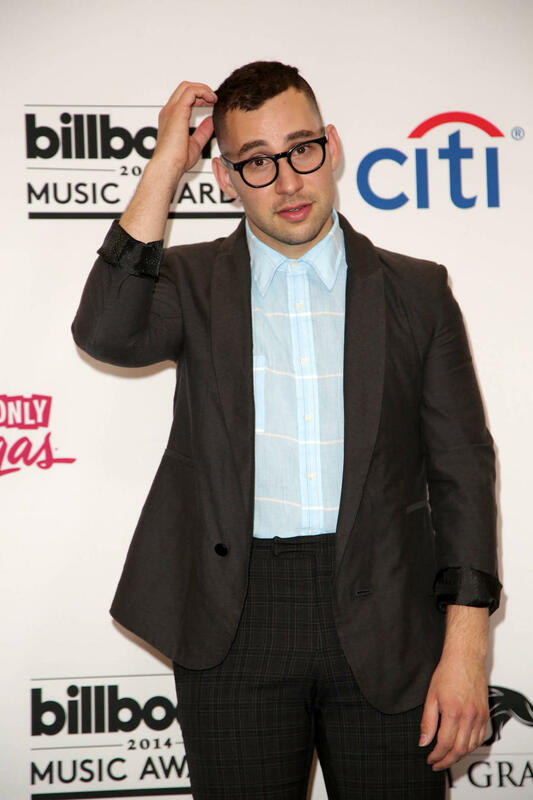 and Bleachers star Jack Antonoff on his battle with germophobia. Tweet: "Despite everything I've seen and done, I still believe most of what I read... so when an article claimed Jack & I had broken up after a display of street rage, I was all 'what? can't we try and work it out?'" 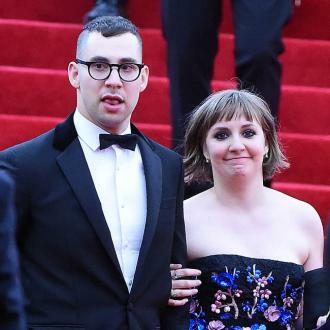 Girls creator and star Lena Dunham is laughing off rumours suggesting she and her rocker boyfriend Jack Antonoff have split after an explosive argument outside a New York City bar. Quote: "We work next to each other. It's our version of relaxing." Girls star/director Lena Dunham prefers to write with her boyfriend, fun. guitarist Jack Antonoff, by her side.